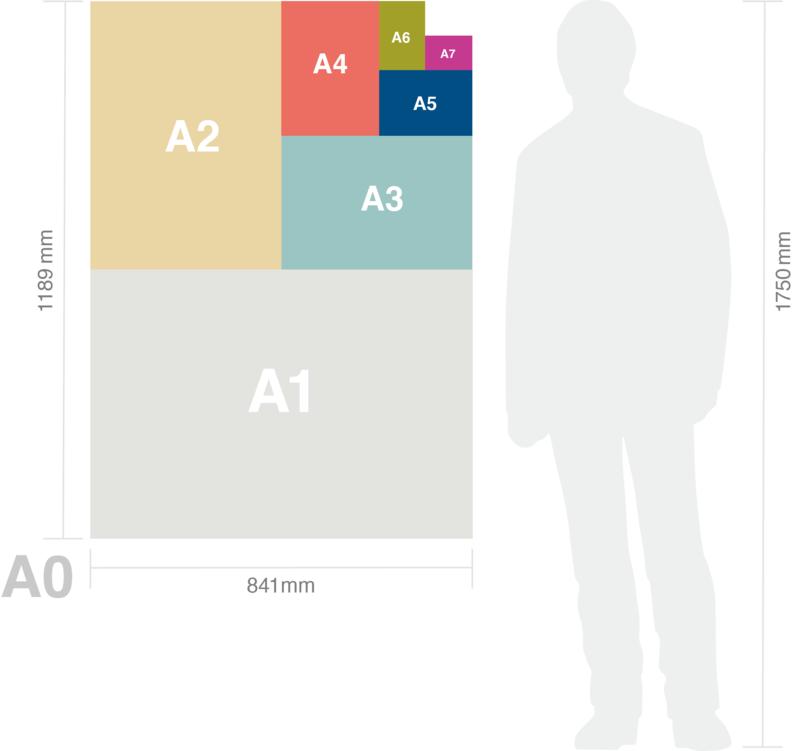 Below is a list of of the standard paper sizes we can handle at Print Arabia. We have prepared layout templates for each one of these sizes, so please use them when you are creating your data. Click here to view our templates page. Below is a list of some of our customized product sizes that we work with at Print Arabia. 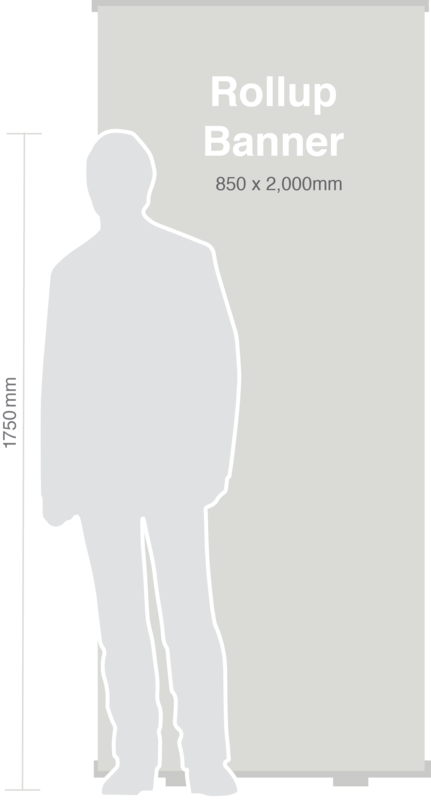 We have prepared layout templates for each one of these sizes, so please use them when you are creating your data.